A site full of Potential. 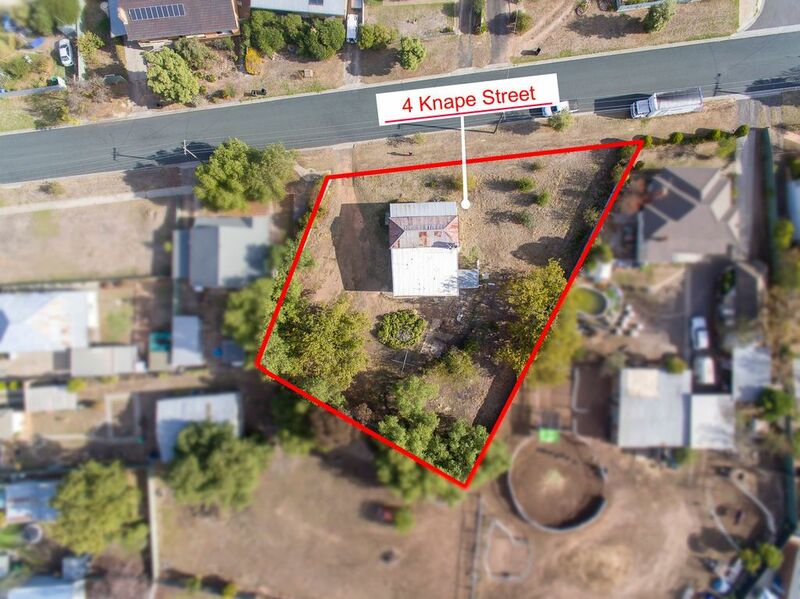 The 1750sqm site is zoned for General Residential uses with no Overlays and located halfway between Bendigo and Eaglehawk, conveniently positioned to access health, education, recreation, shopping facilities and public transport. Bendigo Bestagents is a new breed of real estate service providing local knowledge, experience and exceptional client care. Copyright © 2015/2016. All Rights Reserved. Independently Owned and Operated.